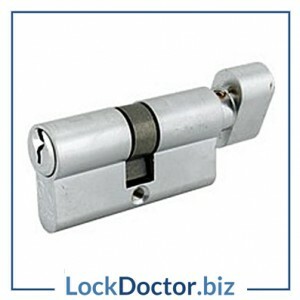 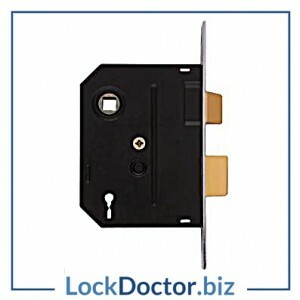 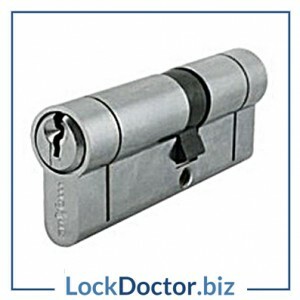 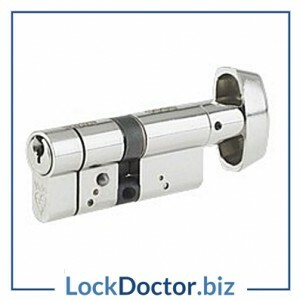 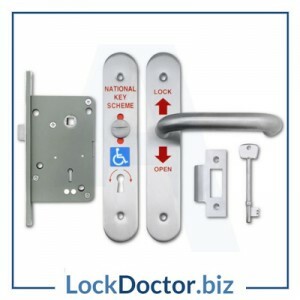 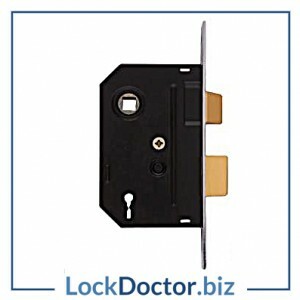 The most common door locks are available within 3-5 days. 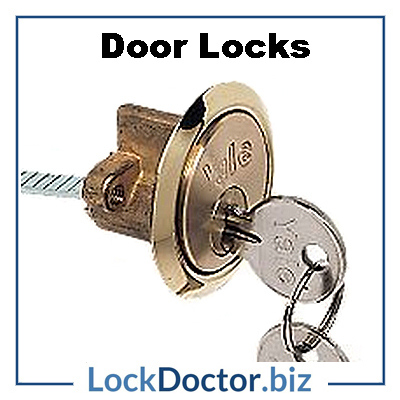 Door locks can be keyed to differ, keyed alike and mastered. 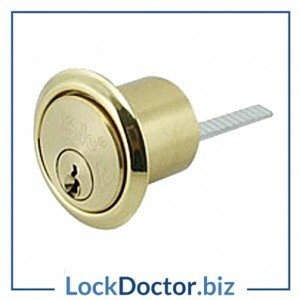 We stock YALE, UNION, ERA, CISA ASTRAL, ASSA ABLOY and MAXUS. 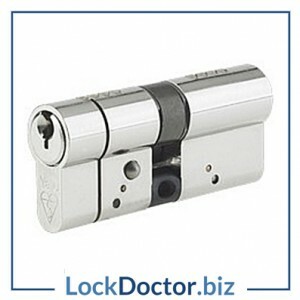 Cylinders are Anti Snap, Anti bump, Anti Pick and Drill. 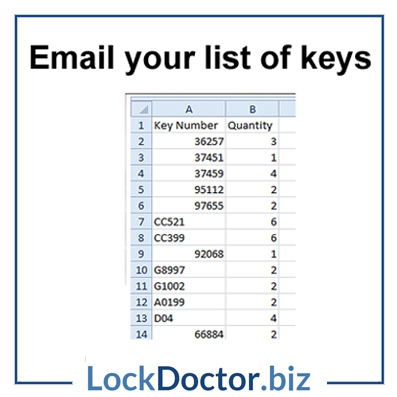 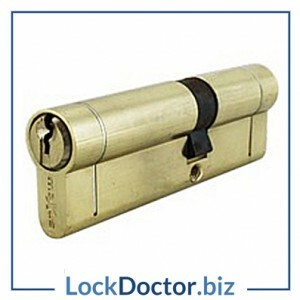 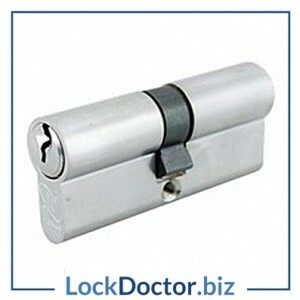 If you cannot identify the lock then email a photo.